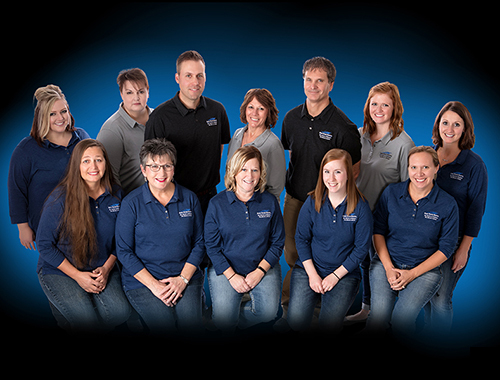 Welcome to Park River Dental! Our dentists, Dr. Nicholas Beneda and Dr. Brian Larson, and friendly staff are committed to providing you with caring and compassionate dental care and we take great pride in keeping your smile beautiful! Call us today at (701) 284-6131 and see what a difference we can make! We are glad that you have chosen us for your dental care. 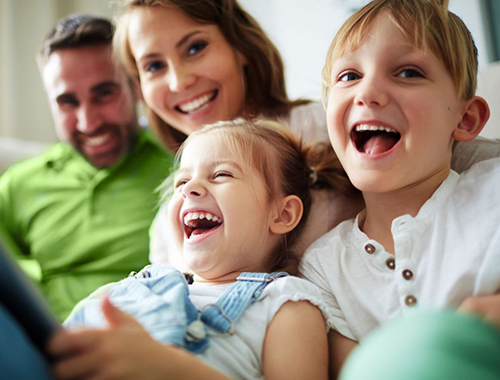 We look forward to welcoming you to our practice and getting to know you and your family! The members of the Park River Dental team are licensed professionals dedicated to providing you with the best dental care available. With a warm smile and a friendly hello, our friendly and talented team will assure that you will be comfortable and well-taken care of in a relaxed environment. Now offering Invisalign! Call us today at 701-284-6131 for details.